The long battery life of the ThinkPad battery 44++ ensures you're never without power. 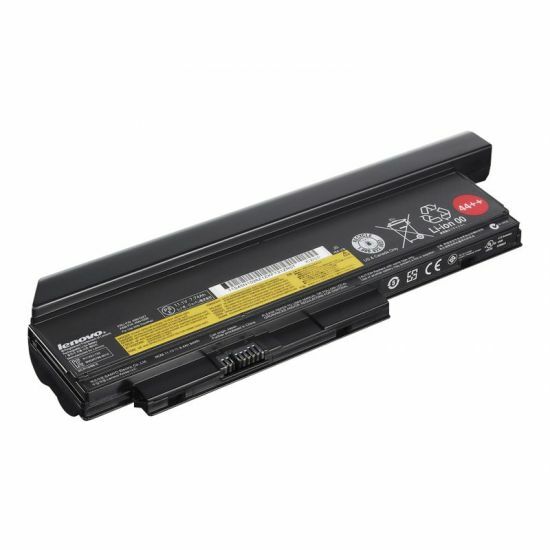 The 9-cell system is rechargeable and is ideal as a replacement or spare battery for your X220 and X230 systems. 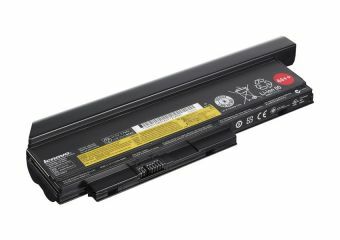 It utilises Lithium-Ion (Li-Ion) technology and is compatible with the ThinkPad External Battery Charger (40Y7625). On average, the battery lasts for 94 watt hours. *Battery life is affected by many factors. These include: features, applications, power management, screen brightness, battery conditioning and other customer preferences.